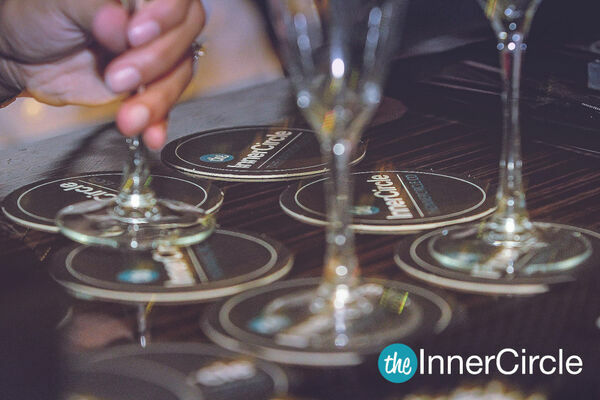 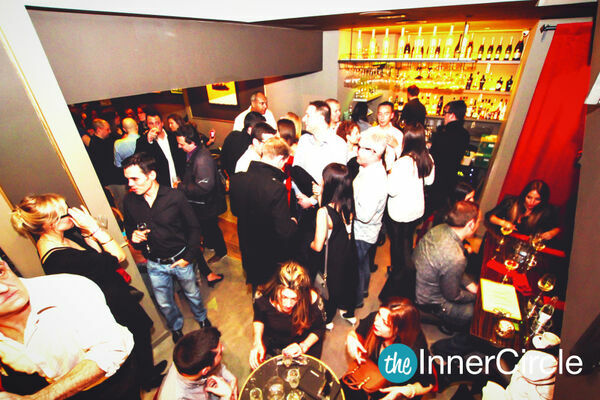 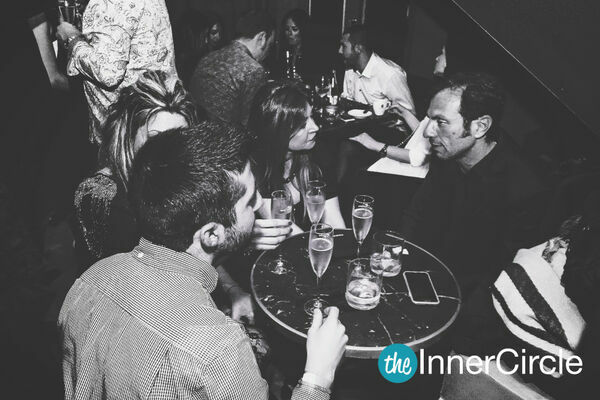 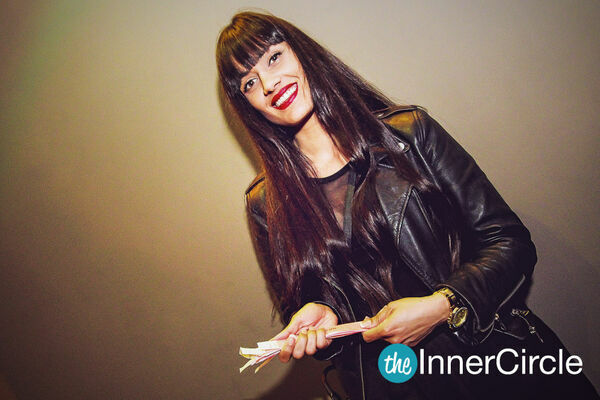 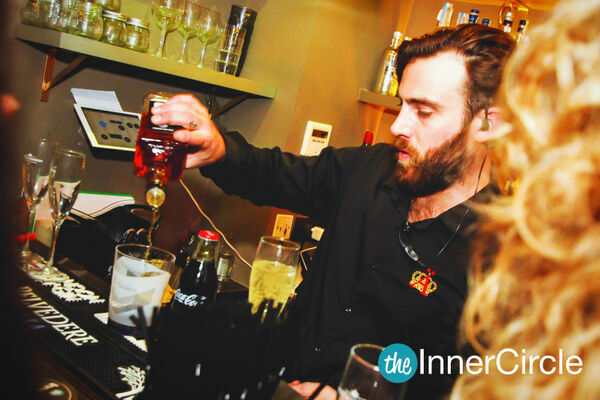 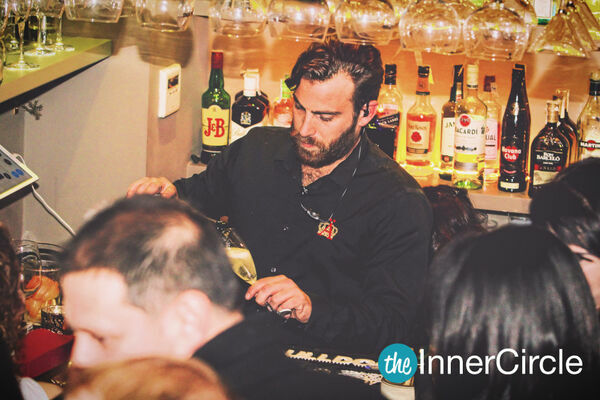 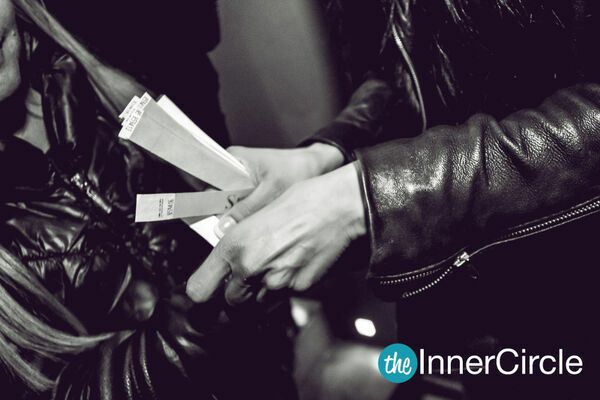 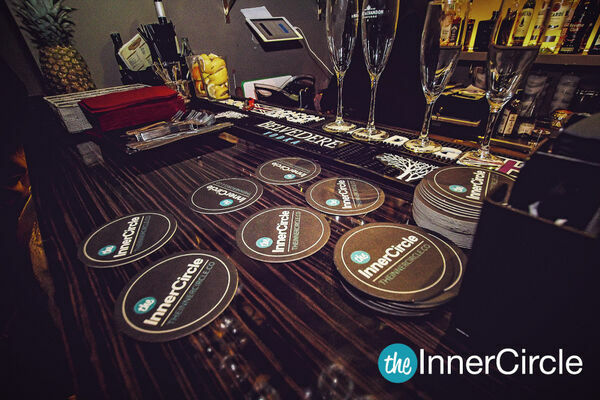 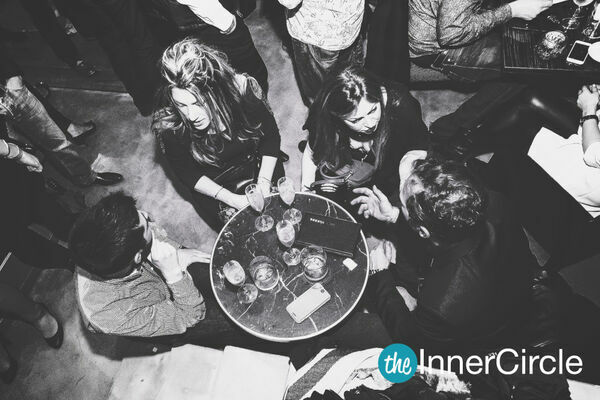 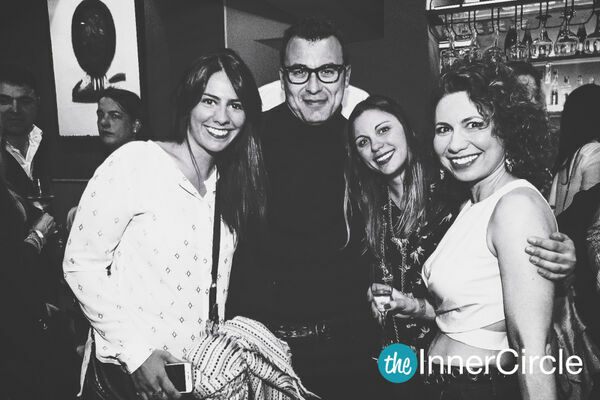 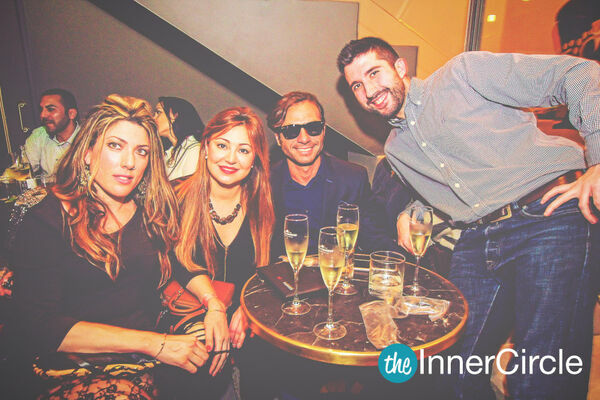 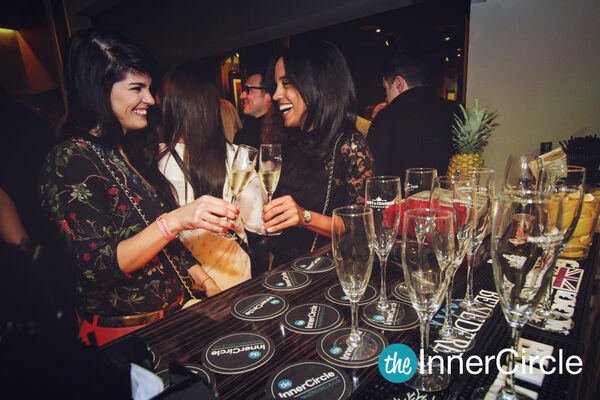 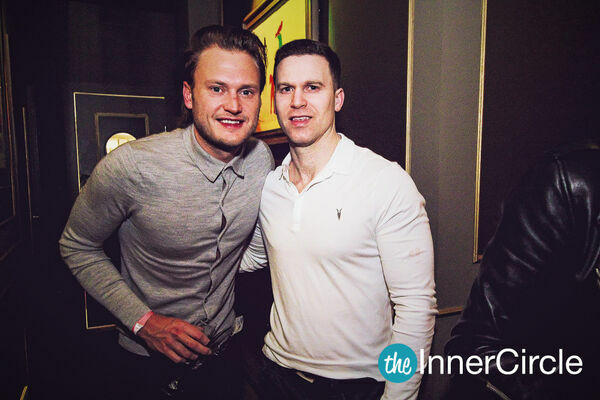 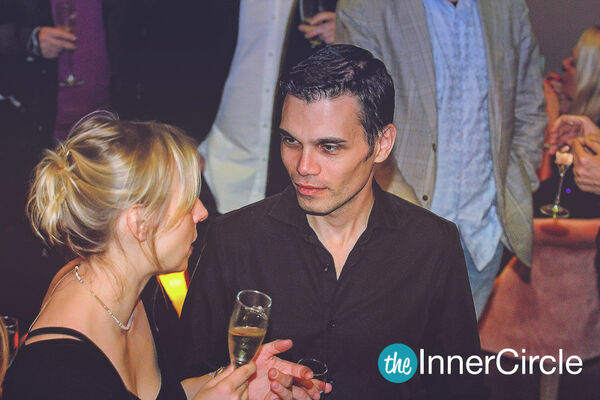 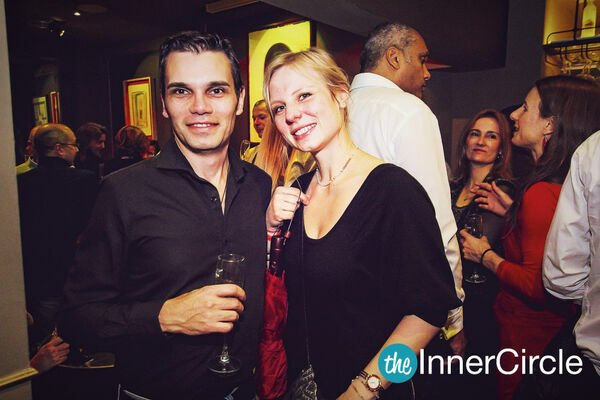 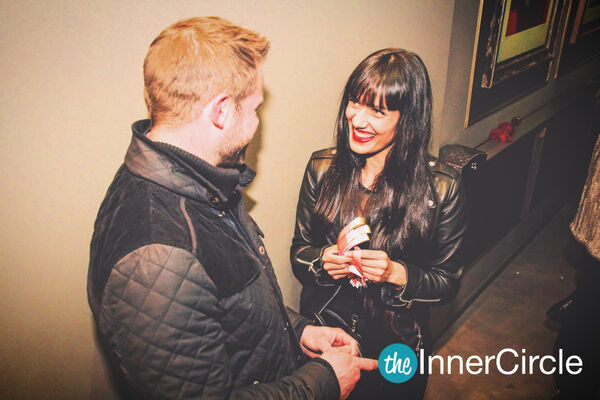 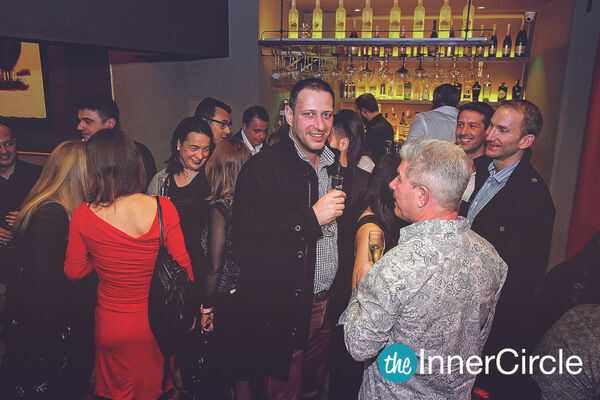 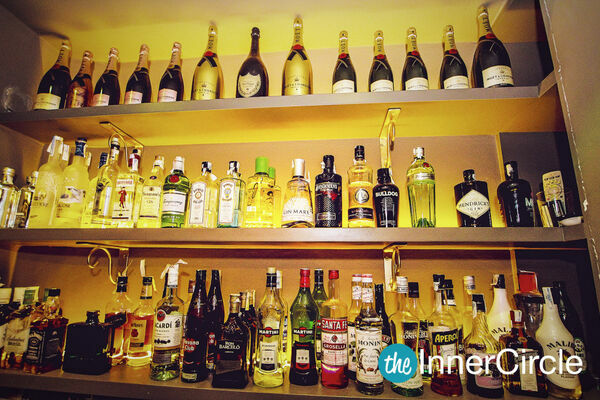 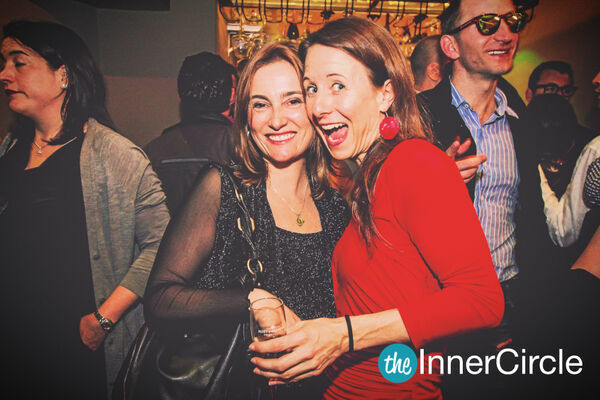 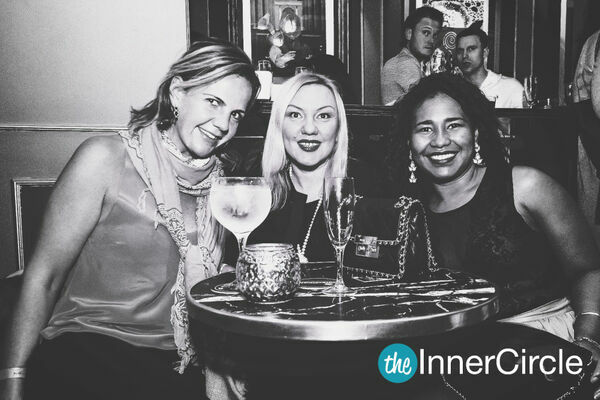 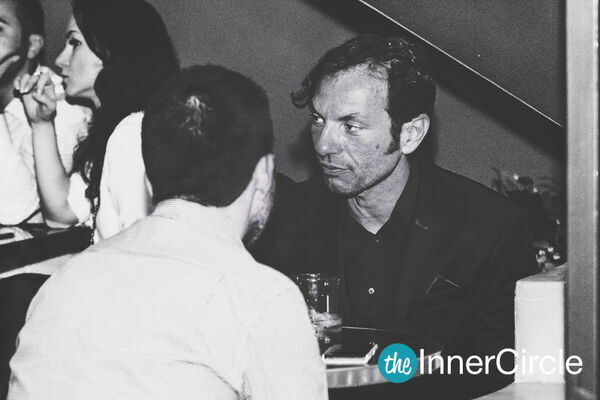 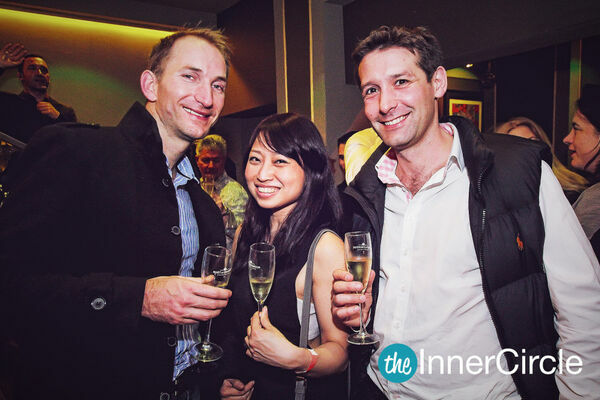 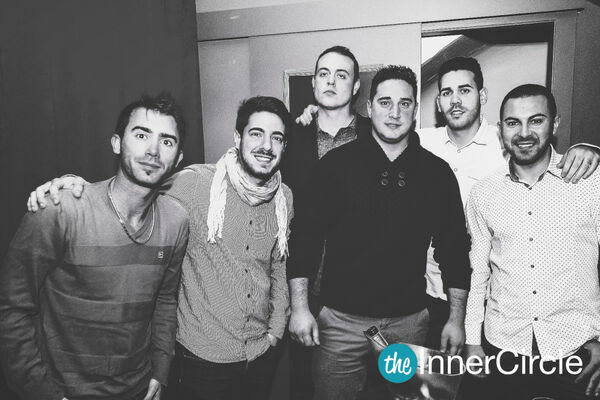 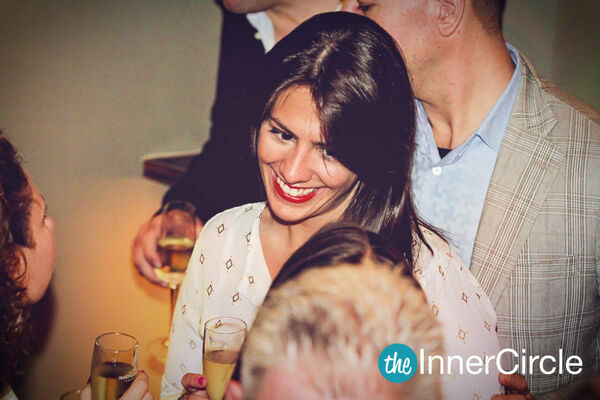 The Inner Circle is very excited to welcome you to a Sparkling Saturday Night at the The A Bar Barcelona. 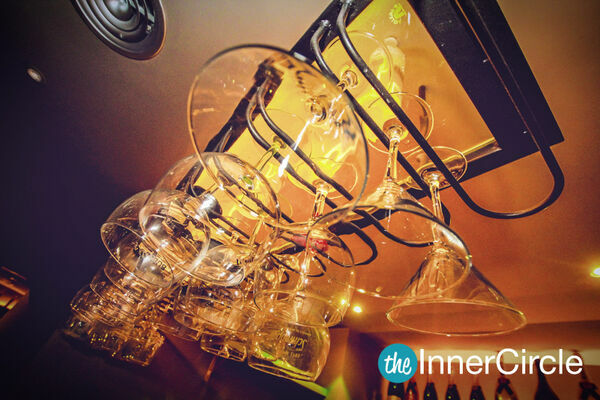 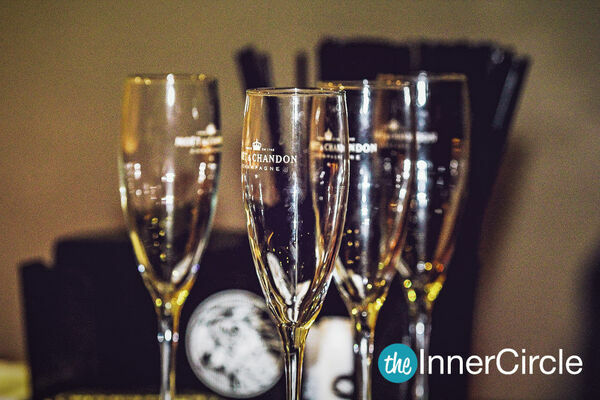 This recently opened intimate lounge bar located at the heart of the infamous Tuset street, will serve as the perfect setting for a night of interesting introductions and a good glass of bubbles! 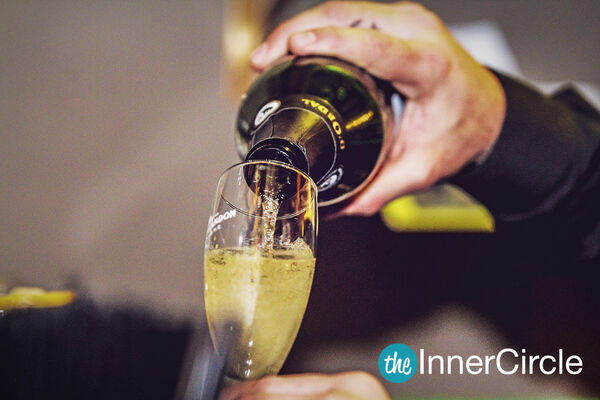 Come and join us for a private evening and enjoy a complimentary glass of Cava that will be served between 10-11pm. 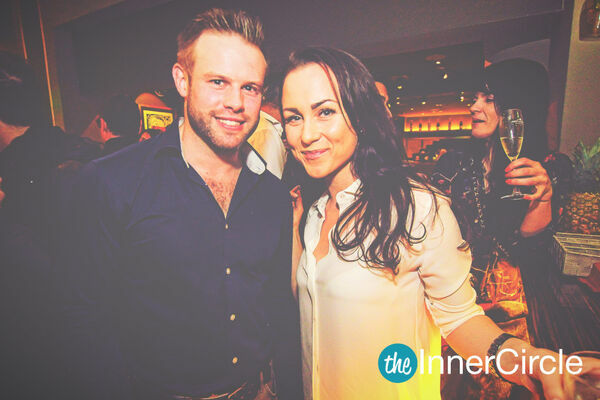 You'll also receive a free entrance pass to dance the night away at Sutton later that night! 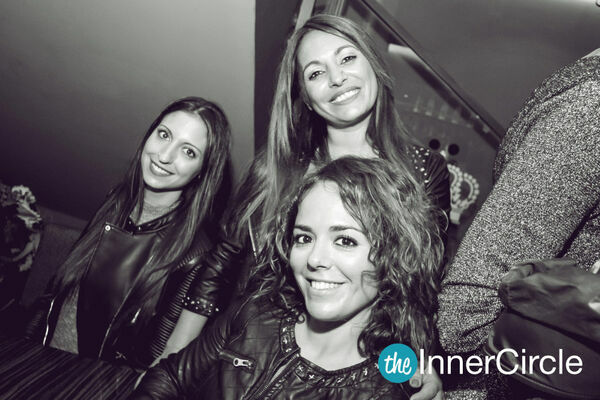 Each member is allowed to bring one friend free of charge. 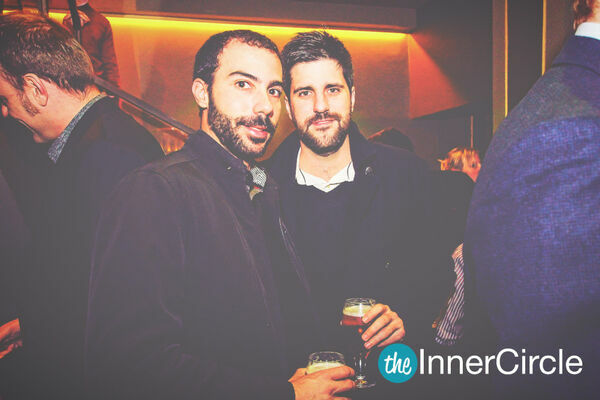 Please arrive together for a smooth entry.